From its origins in algebraic number theory, the theory of non-unique factorizations has emerged as an independent branch of algebra and number theory. Focused efforts over the past few decades have wrought a great number and variety of results. However, these remain dispersed throughout the vast literature. For the first time, Non-Unique Factorizations: Algebraic, Combinatorial, and Analytic Theory offers a look at the present state of the theory in a single, unified resource. 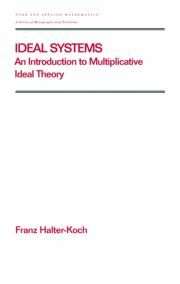 Taking a broad look at the algebraic, combinatorial, and analytic fundamentals, this book derives factorization results and applies them in concrete arithmetical situations using appropriate transfer principles. It begins with a basic introduction that can be understood with knowledge of standard basic algebra. 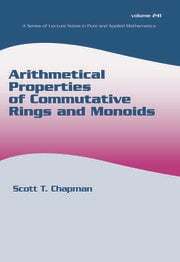 The authors then move to the algebraic theory of monoids, arithmetic theory of monoids, the structure of sets of lengths, additive group theory, arithmetical invariants, and the arithmetic of Krull monoids. 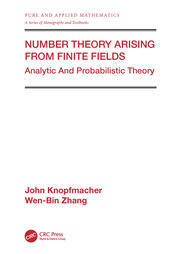 They also provide a self-contained introduction to abstract analytic number theory as well as a modern treatment of W. Narkiewicz's analytic theory of non-unique factorizations. 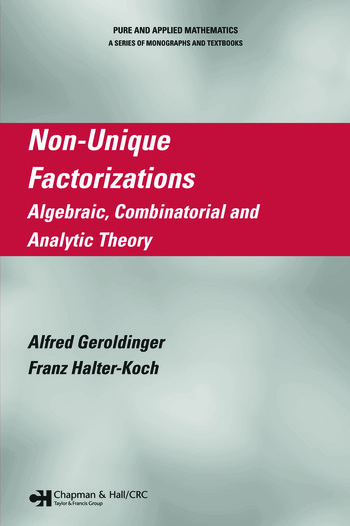 Non-Unique Factorizations: Algebraic, Combinatorial, and Analytic Theory builds the discussion from first principles to applied problem solving, making it ideally suited to those not familiar with the theory as well as those who wish to deepen their understanding. "Combining methods of various branches of mathematics, it brings together a theory from classical results to topics reflecting the recent ideas. It is a nice book written in a precise, readable style."